It’s June! In Edinburgh there’s lots to celebrate as it’s festival season starting with the Meadows Festival this weekend and Edinburgh Cycling Festival running between the 7th-24th! Join in, in June. Enjoy yoga, have a go at shinty, croquet or touch rugby and take part in It’s a Knockout at this free community festival taking over the Meadows this weekend. Join Lululemon to celebrate this year’s Global Running Day! 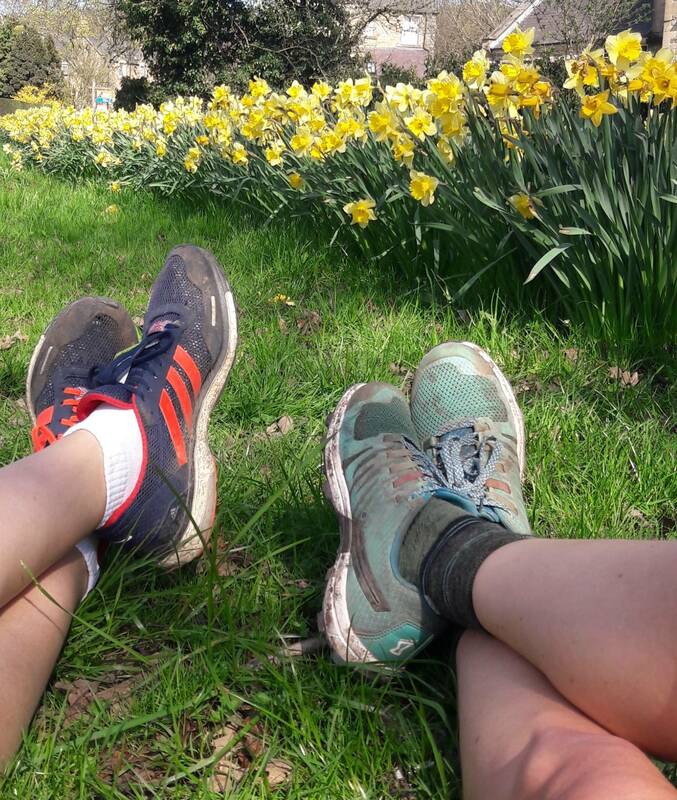 Starting at 6pm with a 5km run around Edinburgh from the store before a relaxing yin yoga class to finish. To join, sign up here! Another celebration, this time of all aspects of cycling in and around Edinburgh with lots of exciting events to take part in from guided cycling tours, night rides and mountain bike skills sessions to film screenings, DIY bike fixing and Pilates classes for those who love two wheels! On yer bike! Fancy dress is STRONGLY encouraged at this 5k run of pride flags and colour around Edinburgh’s Meadows before assembling for the Pride March outside the Parliament at noon. Enter here! 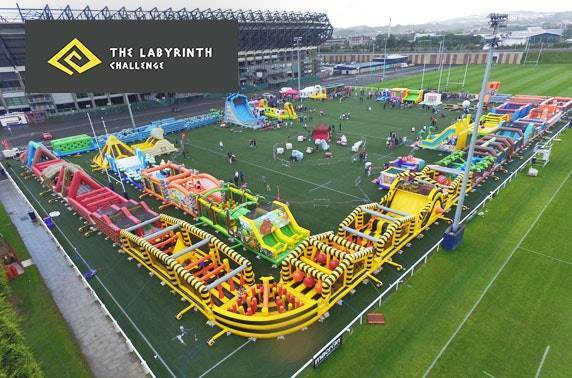 Take part in the world’s longest, continuous inflatable obstacle course! Ready for a challenge? Can you even name the seven hills of Edinburgh? Think you can run between them all in a quick time? Join my home club Carnethy Hill Runners as hundreds race between the peaks of the capital from Calton Hill. Entries have now sold out but it’s great to spectate and cheer! 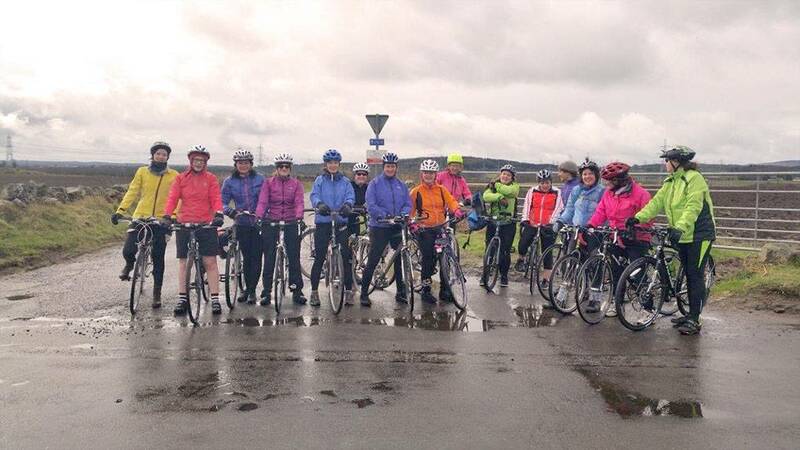 Join the Edinburgh Belles on Bikes for a 10-15 mile group ride around some of the fantastic off-road cycle paths and backroads Edinburgh has to offer, followed by lunch and/or cake of course!